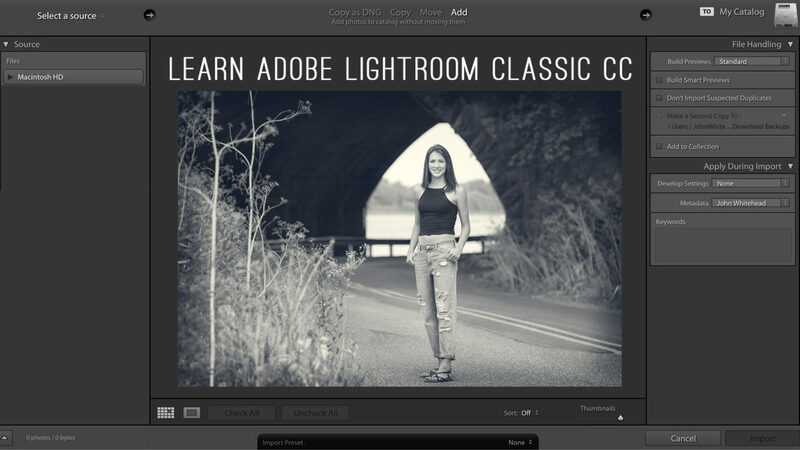 I have created a series for Adobe Lightroom Classic video tutorials. The videos are totally free. I use them in conjunction with a beginning photography class I teach. You can visit my webpage for those tutorials and more. Click Here to Learn Adobe Lightroom!